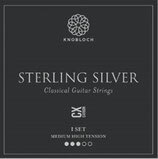 Sterling Silver basses bring a refinement to the sound through the use of this highly valued metal. These pure silver strings are in a league of their own. 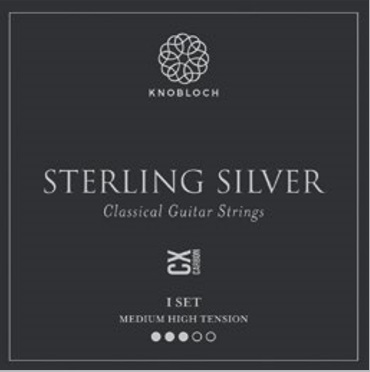 The high-quality sterling silver gives a warm and pure sound with a profound sustain. 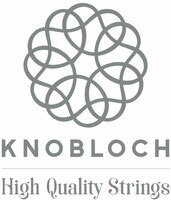 They offer an unsurpassed durability, retaining their brilliance and warmth longer than other strings. Designed for the professional guitarist looking for a smooth, delicate and full-bodied sound with unsurpassed durability. 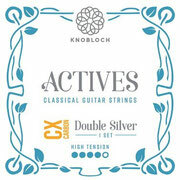 Feel the finesse under your fingers. 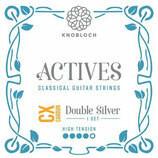 Exceptional strings for exceptional performers. 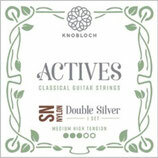 Experience the difference these skillfully crafted strings make, feel the vibration through your fingers. Unleash your musical creativity. the ideal trebles. They bring a brilliance and clarity to the sound and increase your projection. 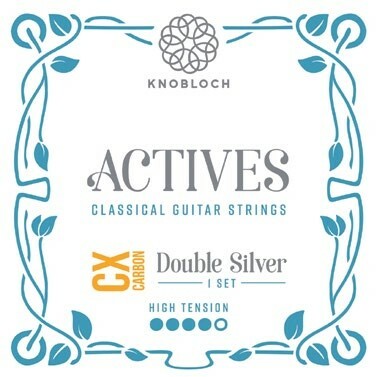 Made from a high-density material, the Carbon CX have the thinnest diameter of our trebles strings and have the most crystalline sound. They are ideal for players looking for added projection and an added bite to their playing. premium nylon has a slightly thinner diameter and produces a warm, sweet sound. 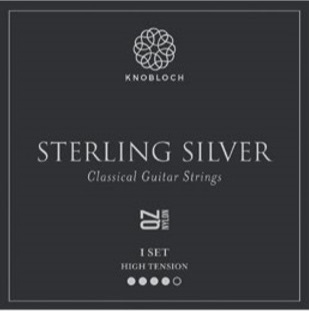 The thinner diameter of the string doesn’t affect the volume, and still offers a rounded tone. The Nylon QZ have a velvety smoothness and perfect balance and are designed for players aiming for a more elegant and classy sound.